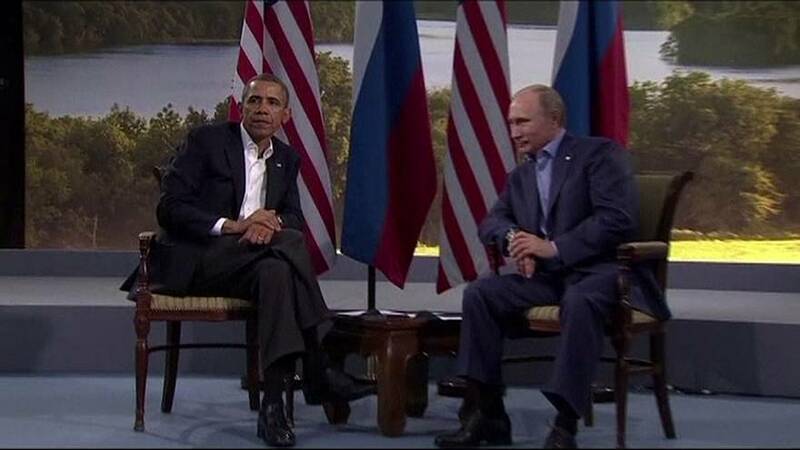 Bilateral relations have taken a turn for the worse for the US and Russia. Moscow has suspended an agreement on the disposal of surplus weapons-grade plutonium. The Kremlin said “unfriendly” acts by the US towards the Russian Federation pushed President Vladimir Putin to sign a decree halting the agreement, which came into force in 2010. Initially signed in 2000, the agreement committed both sides to destroying 34 tonnes each of plutonium – enough, Washington says, “for approximately 17,000 nuclear weapons.” The material was to be burned in nuclear reactors. Putin’s administration has submitted to parliament a draft bill outlining conditions it wants the US to fulfill for the deal to be resumed. These include, reducing US military presence in countries that joined NATO after September 1, 2000 and calling for Washington to lift all sanctions against Russia. It is also demanding compensation for financial losses incurred as a result of the embargoes and asking the US to repeal its ‘Magnitsky Act.’ Obama and his administration passed the act in December, 2012, with a view to punishing Russian officials deemed responsible for the death of Sergei Magnitsky in 2009. The lawyer was killed in a Moscow prison, where he was being held after investigating fraud involving Russian tax officials. US authorities prohibited entry to the country for those considered guilty of Magnitsky’s death. They were also prevented from using the US banking system.